Other Comments: This experienced group is partnered by two noteworthy Columbus jazz masters. 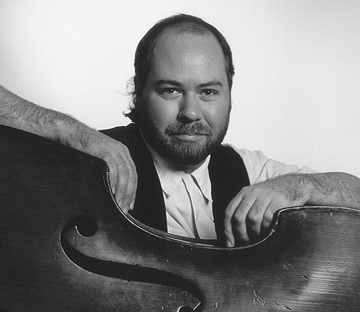 Perfect for background "mood music" that helps guests unwind, The Andy Woodson Trio performs such favorites as "Embraceable You, " "Autumn Leaves," "Satin Doll," "Just In Time," "Tangerine," "It Had To Be You," "A Foggy Day," and many more. Great for dancing too! For smaller gatherings, we recommend The Andy Woodson Duo, featuring Piano and Bass. The Duo's repertoire is the same as the Trio's, but with a lighter sound.